Tires can be expensive, so it’s a good idea to get the most out of them that you can. Rotating your tires every 5,000 miles or so ensures that the tread wears evenly, giving your tires (and your wallet) extra life! 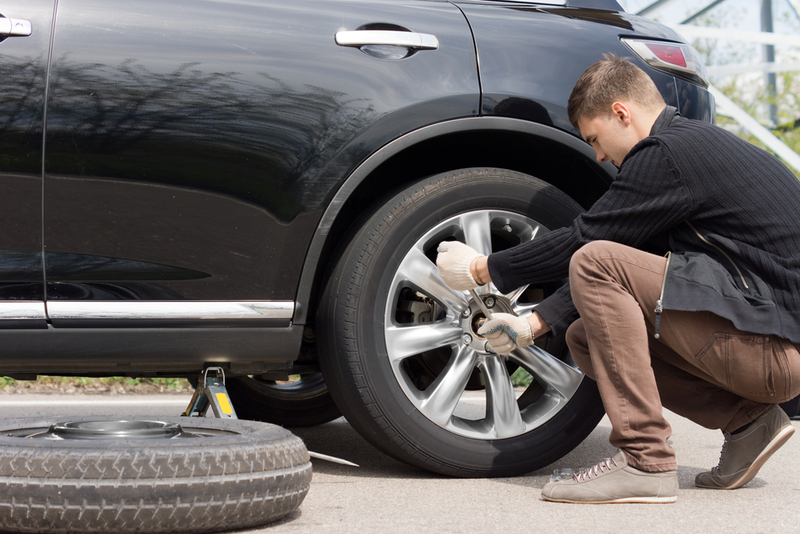 Follow these steps to rotate your tires evenly and keep them on the road longer. 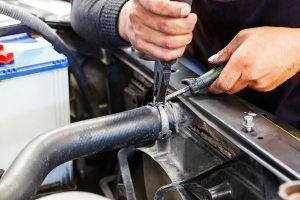 Oh, and please be extremely careful when performing any maintenance on your vehicle. 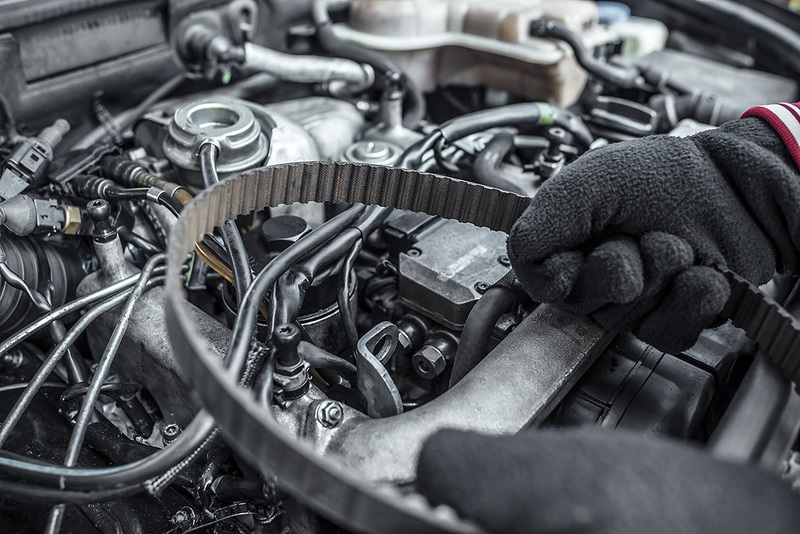 Operate all equipment according to the manufacturer’s safety standards, and if you’re in doubt – go to the mechanic! Acquire new tires. You’ll also need a car jack and jack stands so that you can put your entire car up at once. Make sure that the jack stands you buy are rated for your vehicle’s weight. Make sure you’re on a level surface and set the parking brake. Also ensure that you’re not on soil, wet ground, or hot asphalt, as these can all put the jack stands at risk of falling over. Jack up the rear of the vehicle. Use a floor jack, not the jack that comes with your vehicle, as this is generally for emergency use only. Set the jack stands in a solid part of the frame. 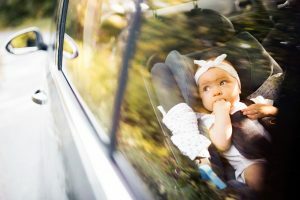 The owner’s manual should guide you on this, but make sure the stand is NOT under the floorboards or suspension, as these won’tsupport the weight of your vehicle. Repeat for the front of the vehicle. Don’t rush! Taking some extra time to set the jack stands properly can save you a lot of trouble (and possible injury) later. Undo the lug nuts on each tire. Keep them to the side where you won’t lose them. Tip: Loosening the lug nuts slightly before you begin can make it easier to remove them when the car is on jack stands, but its not mandatory. Install the tires after rotating. Your Left Rear and Right Rear tires move directly forward. Your Left Front and Right Front tires move to the back, but switch sides. Reinstall lug nuts. It’s helpful to screw them in by hand first, attaching them diagonally (kind of like a star pattern). This makes sure they’re tightened evenly and avoids putting pressure on the brake rotor. Lower the car from jack stands. 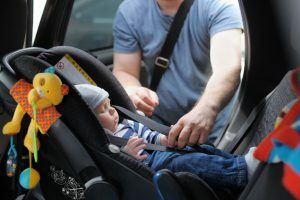 It’s just like before, but in reverse – set up the floor jack under the front of the vehicle, put the weight of the car on the jack, and remove the front stands. Repeat for the rear. Again, please exercise caution! Enjoy those regally rotated tires! 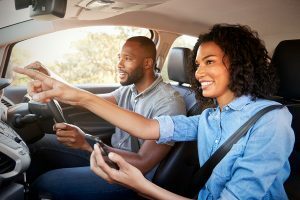 Mark down your mileage so you can repeat in 5,000 miles, and then take a test drive – you’ve earned it! It’s also a good idea to check in on recently mounted tires after a couple dozen miles to make doubly sure that you’ve tightened the lug nuts firmly. Now that you’ve got those tires rotated, come down to American Car Center and check out a huge selection of recent model, low-mileage vehicles! We approve everyone, so visit the King of Credit today! 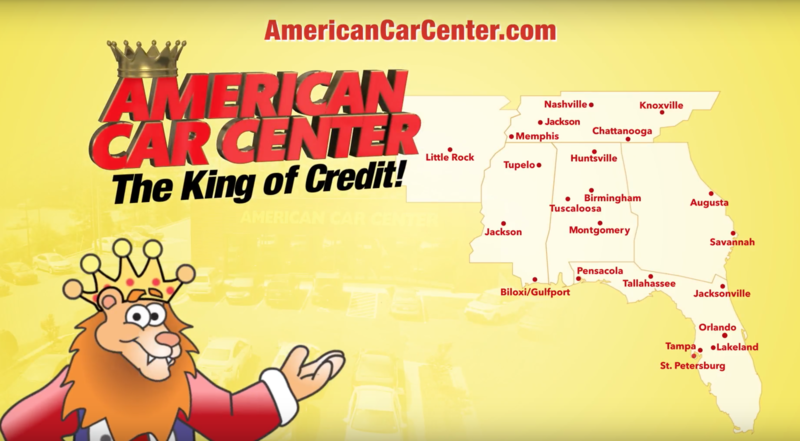 For almost 20 years, American Car Center has been the “King of Credit,” helping hard-working Americans with problem credit. 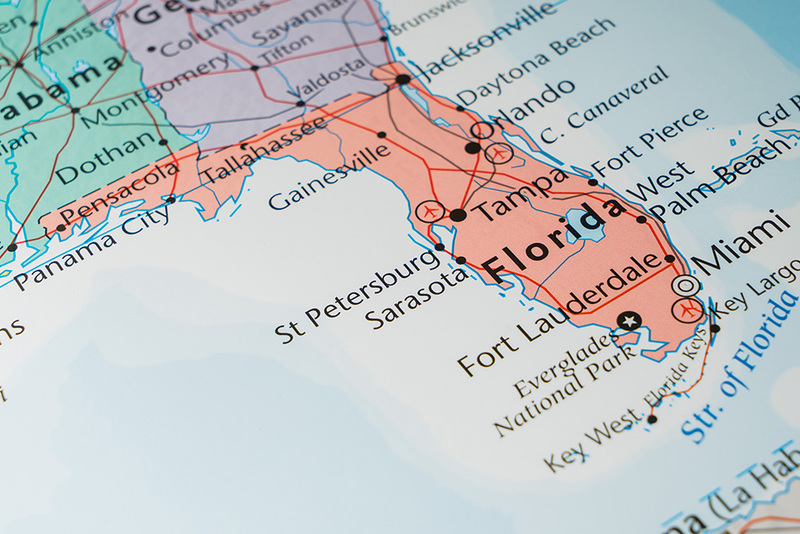 We make it easy for people across the Southeast to find good quality, late-model and low-mileage cars and SUVs, no matter your credit score! Let one of our professional and dedicated sales representatives match you with a great vehicle for as little as $1* to drive away today. And don’t worry, we have you covered with a limited warranty up to 36,000 miles and oil changes for up to 3 years. It’s never been more simple or convenient to shop for a reliable used vehicle. Shop online to see our incredible inventory and start the application process before you come in. 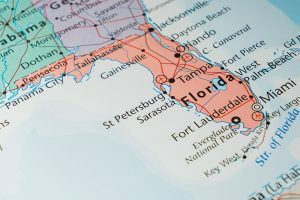 American Car Center is quickly growing and has 30 well located dealerships across the region, with more on way. We have multiple payment options, including telephone and online to serve you in the method most convenient for you. 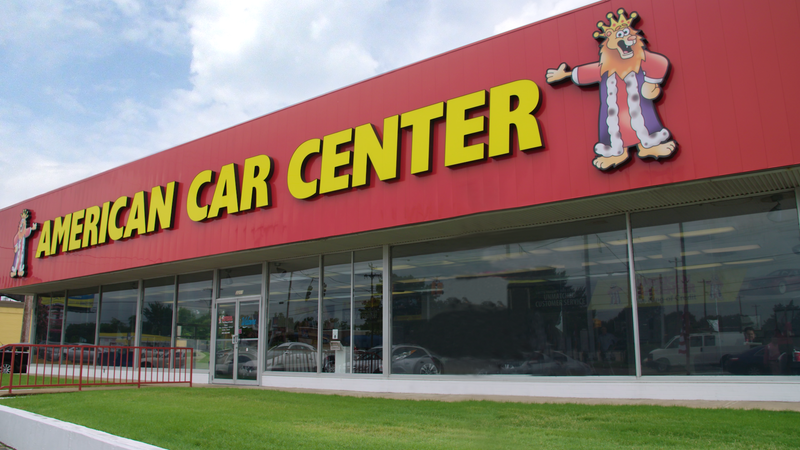 Find the American Car Center location nearest to you. Call, click or come see us today, because the King of Credit wants to approve you today! *This advertisement is for a LEASE. A sample lease as described in this advertisement for a 2014 Chevrolet Malibu is $1 due at lease signing, with $2,000 cap cost reduction deferred until 3/1/18, and $429.91 per month for 46 months. This excludes taxes, sales tax and title fees. A security deposit is required. 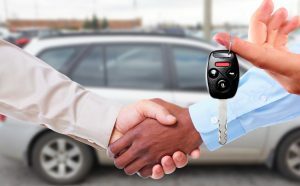 All lease payments, terms, and credit qualifications are subject to change without notice or obligation. Not all lessees will qualify. Additional lease terms and options may be available. Offer only available for a limited time. 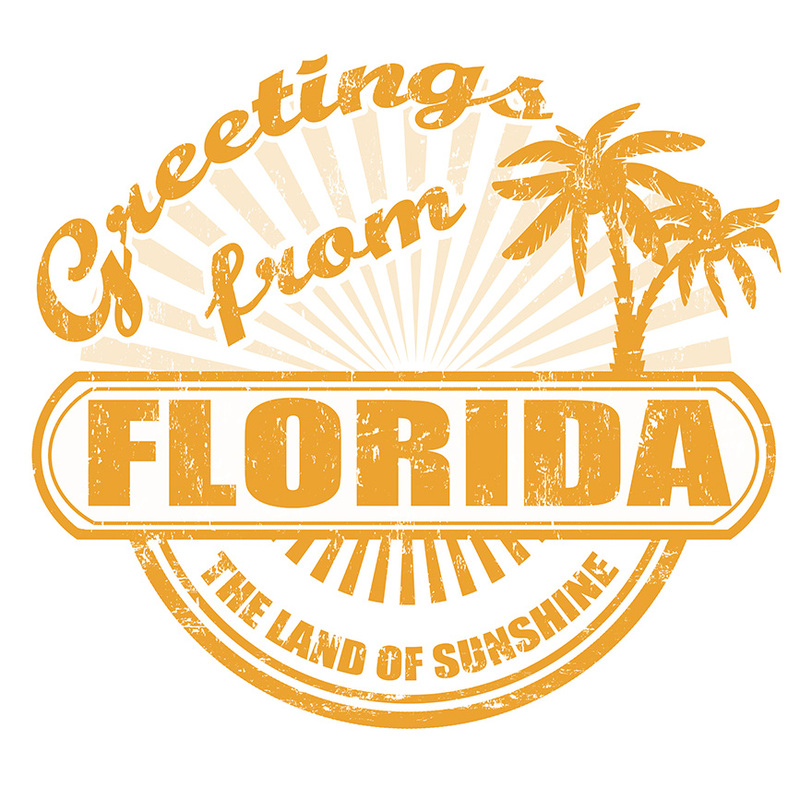 Call 1-877-720-4477 for details about costs and terms or to obtain a copy of this disclosure. 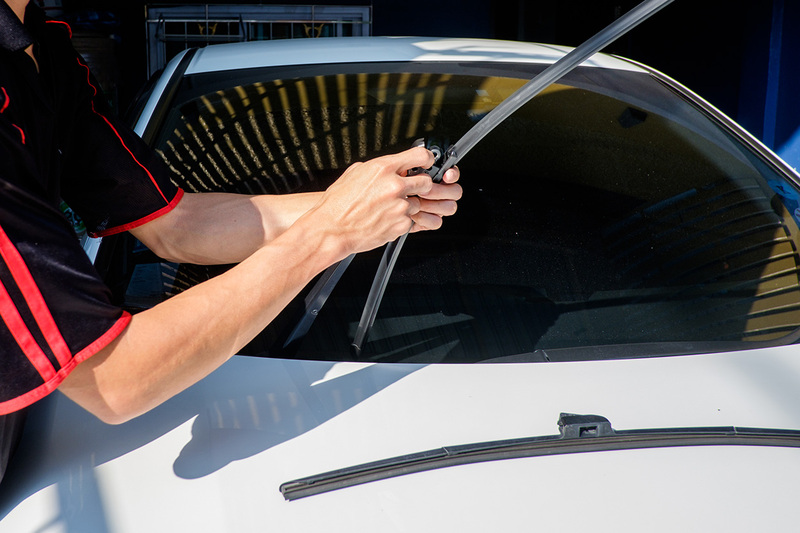 Replacing your windshield wipers always seems like the last item on the to-do list, but fresh wiper blades are essential to good rainy-day visibility while driving. It’s easy and cheap to replace those wipers – why not take a few minutes to follow these steps and make your vehicle safer? 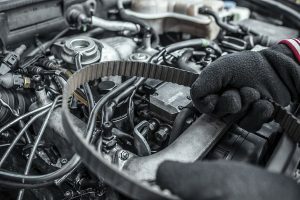 Use your owner’s manual or look online to identify the correct replacement wipers.You’ll need to know the year, model, and make of your vehicle to ensure you get blades that fit. 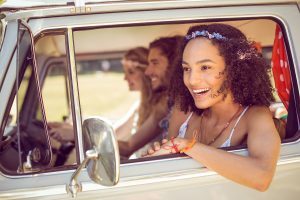 Purchase the blades from an auto parts store.Any respectable auto parts store should also have an in-store guide for different wiper brands according to vehicle make, model, and year. 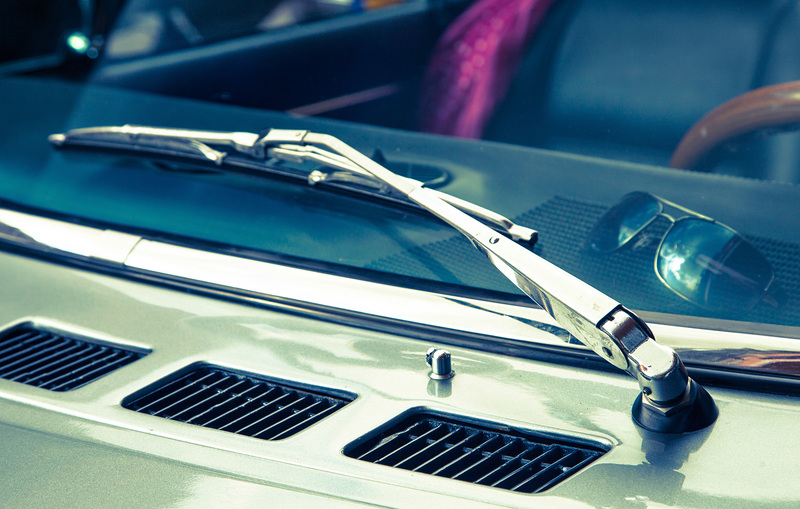 Lift the old wipers away from the windshield.They should fold out so they’re perpendicular to the glass. Press the small button as you pull the old wiper blades down, toward the glass.Removing the blade this way is a bit counter-intuitive – it seems like you should pull up, but these blades are attached via hook so you’ll need to unhook them. Attach the new blades by pulling them up, onto the arm.You’ll need to slide the blade onto the arm first, then pull up firmly to hook it in place. It’s just the opposite of the previous step. Test your new wipers.Use some windshield washer fluid so you don’t get that awful squeaking noise. And that’s it! 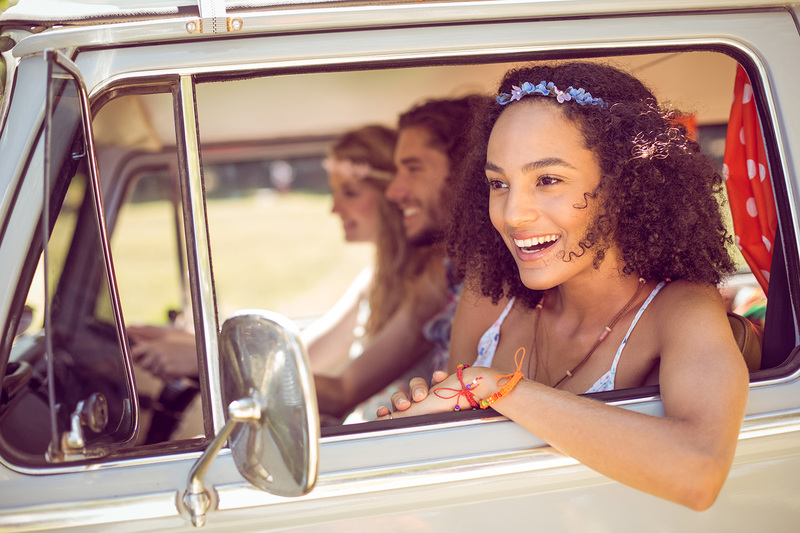 Enjoy your wiper-fresh car and come to American Car Center for a huge selection of recent model, low-mileage vehicles with windshield wipers included!